Everyone enjoys the beauty of a healthy thriving houseplant. 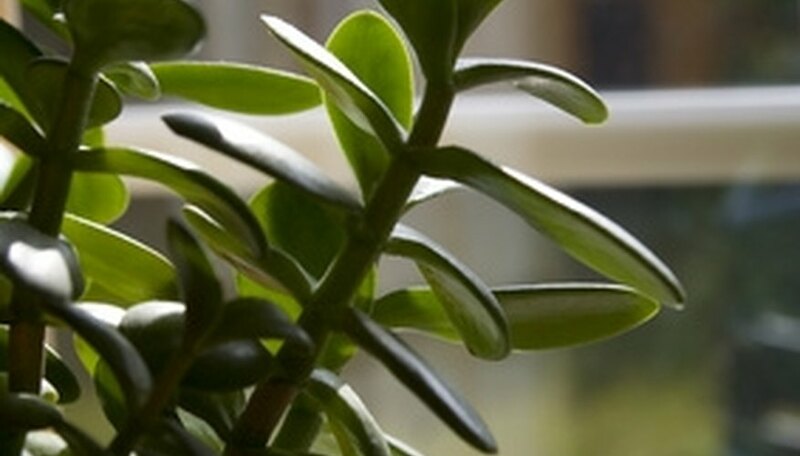 To properly care for indoor plants, provide adequate light and water. In addition, most houseplants require fertilizer to supply the nutrients they need to flourish. It is important to research and understand the unique needs of each type of plant. Often when indoor plants fail to bloom, develop yellow leaves or stunted growth, it is a sign they need fertilizer. 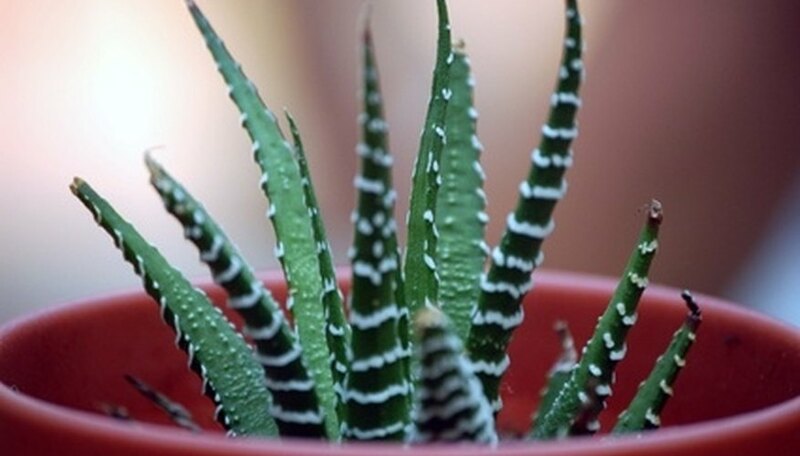 Many common indoor plants thrive on all-purpose water-soluble houseplant fertilizer. A water-soluble fertilizer is a concentrated mix of nutrients that gardeners add to water for feeding plants. It is a quick and easy way to feed plants weekly, biweekly or monthly. Plants require nitrogen (N), phosphorus (P) and potassium (K). Fertilizer labels list the N-P-K ratios by numbers such as 5-10-10. A brand-name liquid fertilizer will include proper amounts of nitrogen, phosphorus and potassium, in addition to other micronutrients and trace elements. Fertilizer labels often list the plants they best feed. Foliage plants prefer fertilizer high in nitrogen and blooming plants need fertilizer higher in phosphorus. Some indoor plants, such as orchids or citrus types, will require specific fertilizers. Indoor plants grow and bloom vigorously when fed on a regular schedule. In addition to fertilizing the roots of indoor plants, some gardeners apply fertilizer to the leaves. Once again, it is important to know the individual care requirements for each of your indoor plants. African violets, for example, do not tolerate having wet leaves. 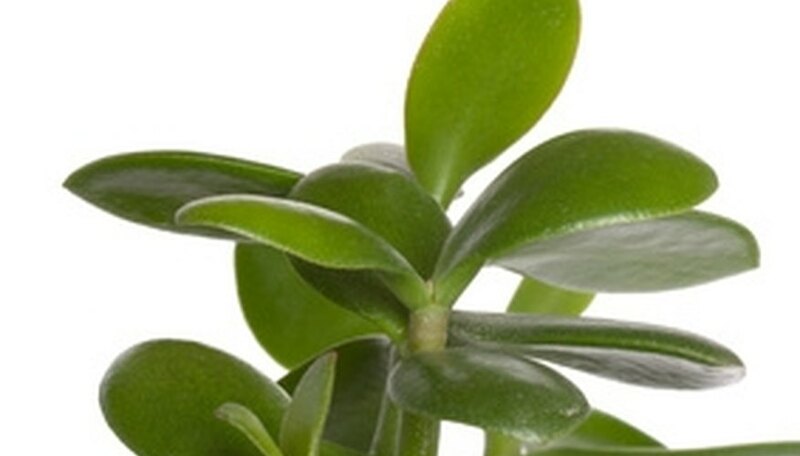 Many other houseplants will benefit from a diluted application of fertilizer to their leaves. The key is to use a weak concentration, as a heavy concentration of fertilizer can burn leaves. Gardeners make organic foliar fertilizer by diluting fish emulsion fertilizer with water and spraying it on indoor plant leaves. Another organic foliar fertilizer rich in nutrients is compost or manure tea. Making the tea requires soaking compost or manure in water until the water is brown. Rather than purchase a chemically produced commercial fertilizer, some gardeners have great success with making their own organic liquid fertilizer for houseplants. Organic fertilizers release slowly into the soil and are less likely to damage or burn the plant. To make a nutritious liquid organic fertilizer add the following ingredients to 1 gallon of water, 1 cup manure or compost tea, 1 oz. blackstrap molasses, 1 oz. liquid seaweed, or 1 tsp. if seaweed is dry, and 1 oz. of natural apple cider vinegar. Use this mixture to water indoor plants as needed. 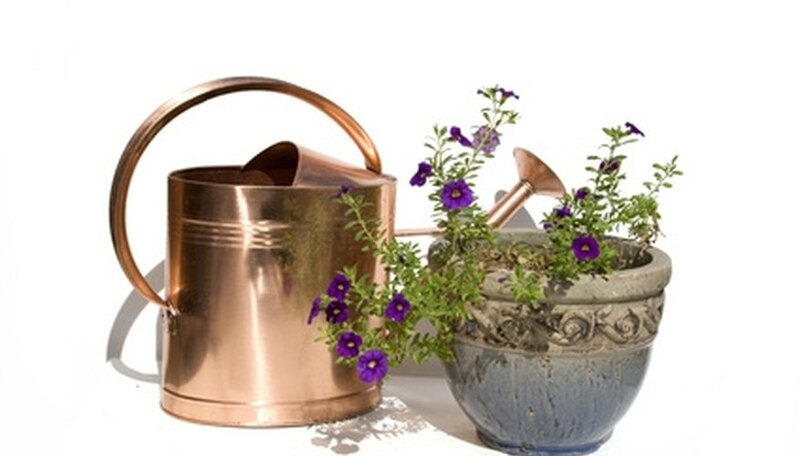 You have nutritious liquids in your home and kitchen that are excellent liquid fertilizers for indoor plants. Pour cool brewed black coffee over the soil of indoor plants. If the coffee is strong, it is best to dilute it with water first. Herbal and black tea that are brewed and cooled can also be used as fertilizer. Be sure the coffee or tea does not have any additional ingredients such as milk or sweetener. When cleaning a fresh water aquarium, use the old water for plant feedings. If the tank water is especially dirty, dilute it with water first before using on plants. The water left from rinsing white sticky rice is full of nutrients plants can use. When steaming vegetables save the water, and when cooled it can be used to feed houseplants. Beverly Nation fell in love with plants while working at a greenhouse. When not gardening, she is writing about gardening or business. She has written more than 75 gardening articles and contributed business articles to Yahoo Business and Yahoo Finance. She holds a Bachelor of Science in education and a Bachelor of Arts in psychology. Is Knox Gelatin Good for Houseplants? What Is Plant Food Made Of?